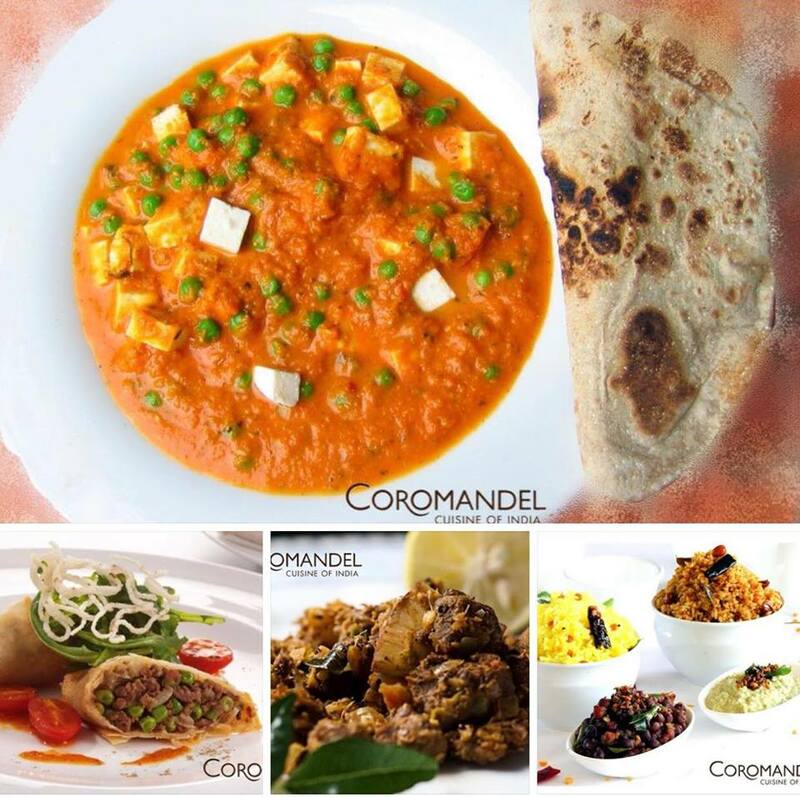 Coromandel Cuisine of India | Best Indian Cuisine in Fairfield County - FAIRFIELD COUNTY "IT!" 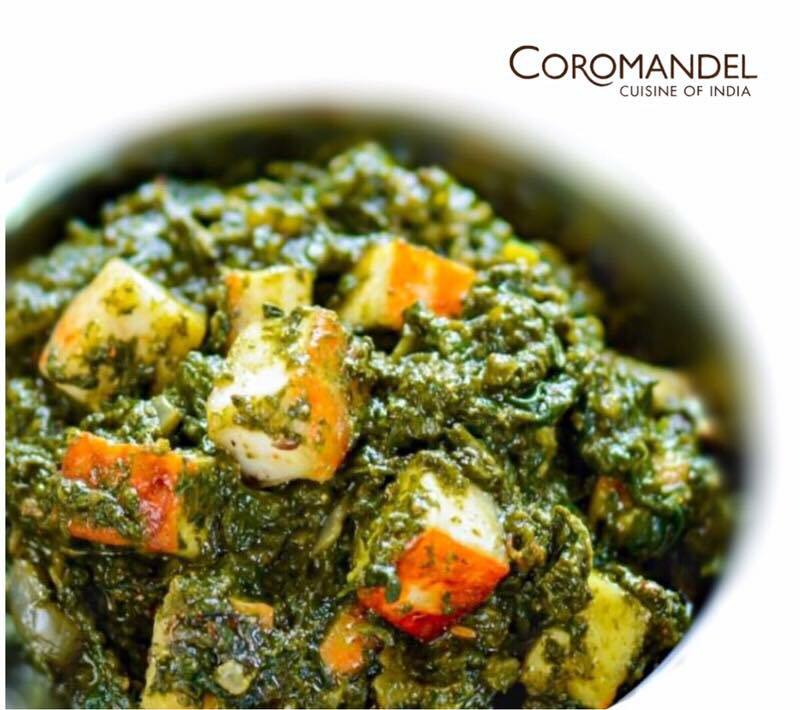 Welcome to Coromandel Cuisine of India! 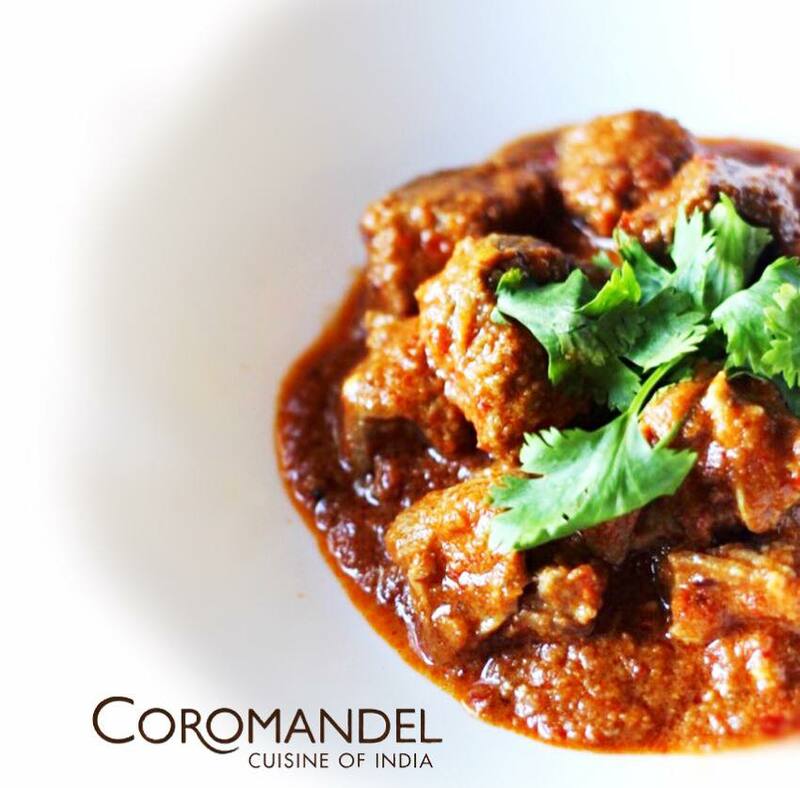 We invite you to experience our delicious Indian food. 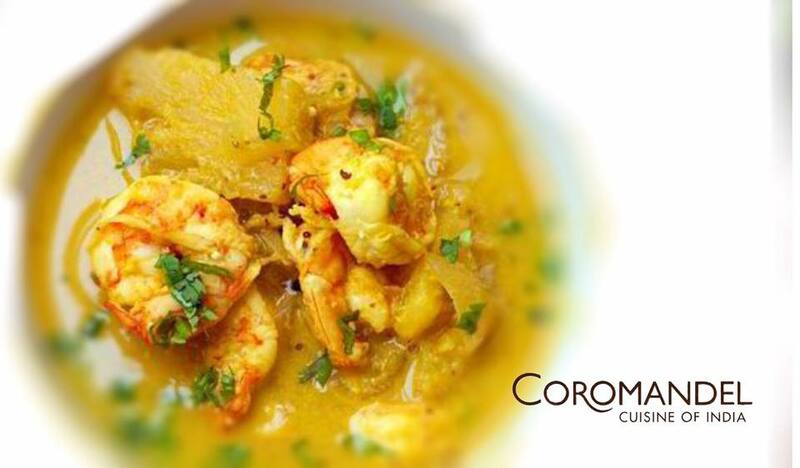 Authentic Indian Cuisine from Northern to Southern and Eastern to Western India. Co-owner Joji Parappallil traces his family roots to Karala. 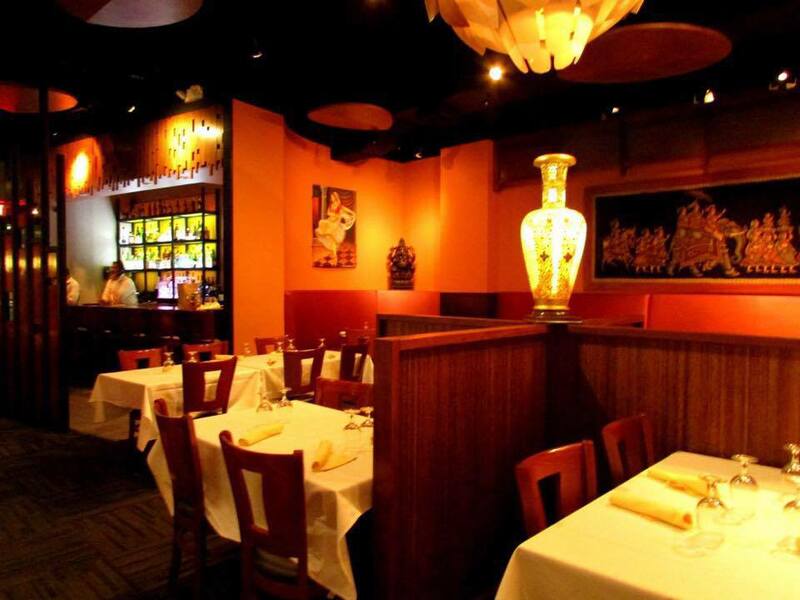 that serves regional Indian food in a vibrant atmosphere. 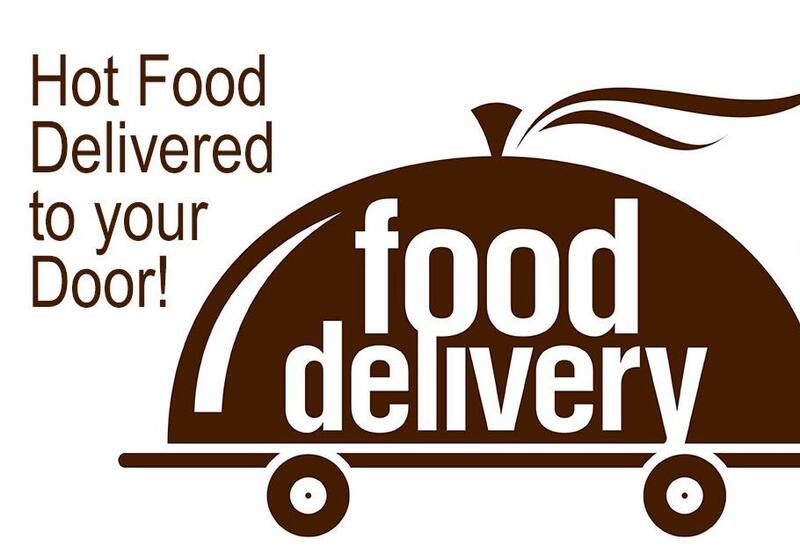 Our high quality ingredients, ambiance and service add to our success."